How Is Your Myopia (Shortsightedness) Treated? Eye glasses are the most common ways to treat myopia especially in children. 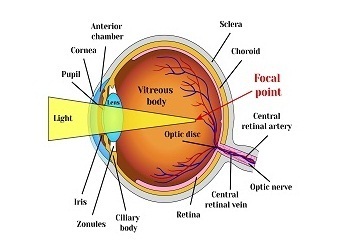 Glasses correct the angle at which light enters into the eyes and hits on retina. Depending on the degree of myopia, one should wear the glasses for entire day or during performing certain activities such as watching television, driving, playing etc. 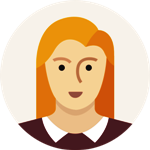 Usually, single vision lenses are prescribed to provide clear vision at all distances. But for children and people above age of 40 bifocal or progressive lenses may also be recommended in some cases. Contact lenses work same as eye glasses and are preferred by some people because of light weight and that they are invisible to people. But, contact lenses are found to cause more issues and problems than wearing glasses. Contact lenses are worn and removed daily and disinfected to reuse them again. They should not be worn overnight as they may cause eye infections. Ophthalmologists suggest suitable contact lenses for a patient after proper eye checkups. These contact lenses are made up of soft pliable plastic that adhere to the surface of the eye very easily. It covers a large portion of the eye covering the iris, pupil and extending to some white portion of the eye. Some soft lenses are used for only limited period of time and are then discarded. 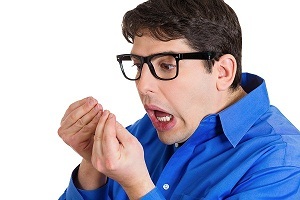 Other types of contact lenses can be re-used after cleaning. These contact lenses are made up of thin, rigid plastic and generally cover smaller area of eye as they are smaller in size. These lenses cover pupil and extend into iris. Oxygen can travel through these lenses into the eyes and tears float on them. Usually dust and eyelashes gets in between these contact lenses and the eye causing irritation. Corneal Refractive Therapy (CRT) is another treatment option for myopia. Specialized contact lenses are worn at night to reshape the structure of cornea while sleeping. When lenses are removed in the morning, the cornea temporarily retains the new shape and the person is able to see things clearly for the entire day. Studies demonstrate that CRT lenses reduce rate of myopia. Both glasses and contact lenses are used to temporarily correct your vision. They need to be washed and kept properly and you are not able to see clearly without them. Laser surgeries provide a better treatment option to treat myopia in adults. 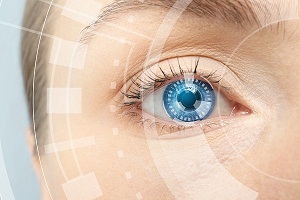 LASIK surgery is done using laser to alter the shape of the cornea. It is done by first using alcohol to loosen the cornea surface and then lifting a flap of outer corneal tissue out. 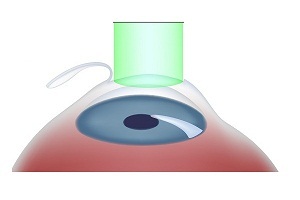 Laser is then used to correct the curvature of your cornea. The flap is then placed. This surgery is similar to LASIK but doesn’t including cutting a flap of tissue from the surface of cornea. 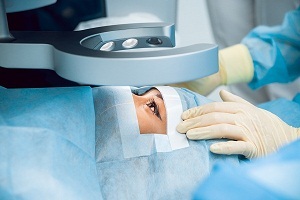 In this procedure, laser corrects the shape of your cornea. This is a better option for people with thick cornea. 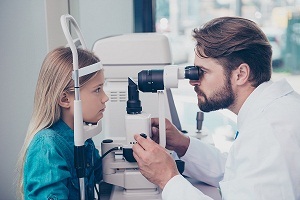 People whose cornea is too thin for laser surgeries and people with high level of myopia are prescribed to undergo the procedure of contact lenses implantation. 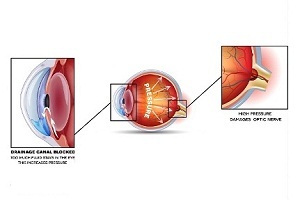 Small lenses with prescribed optical correction are implanted in the eyes by ophthalmologist. These implanted lenses are placed in front of natural lenses of the eyes. 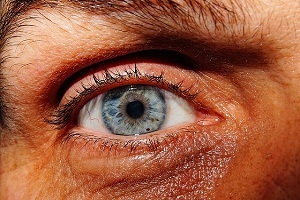 The natural proteins in the eye of a person begin to form clumps and cloudy spots on natural lens of the eye over time usually over 40 years of age. 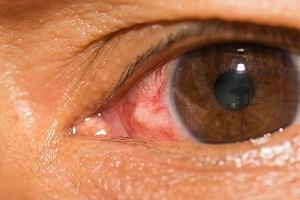 This condition is called cataracts. In such situations, old lenses are replaced by new clear lenses by an ophthalmologist. If the person has myopia too, the lenses are prescribed power can be used to replace the natural lenses. Vision Loss From Diabetic Retinopathy When vision loss begins in a diabetic patient, the doctors might think diabetic retinopathy as a cause. Patients with diabetes may or may not show any symptoms of diabetic retinopathy. . . .
What are the Symptoms and Complications of Conjunctivitis? 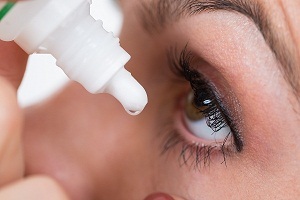 Symptoms of conjunctivitis Observation is the best possible way to stay fit and healthy. People usually think of early signs of conjunctivitis as a normal eye irritation. . . .
Color Blindness In Women Understanding the basics of color blindness in women People often get confused with the term “color blind” because even after suffering from color blindness, some people. . . .